Bright Dairy & Food Co. plans to raise CNY9bn (US$1.45bn) to buy a controlling stake in Israel's Tnuva from its parent company Bright Food Group Co. In a regulatory filing, Bright Dairy said the move would boost its prospects overseas as well as bringing Tnuva's premium dairy products and production technology to China. 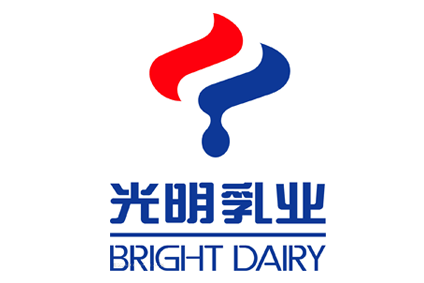 Bright Dairy plans to sell 559m shares in a private placement at CNY16.10 each. 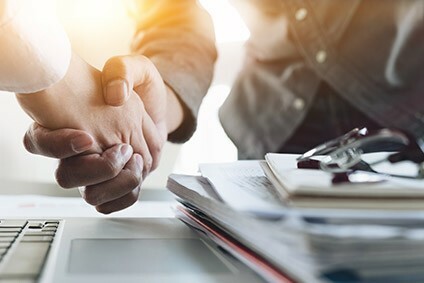 The company will use the funds to take control of Bright Food Singapore Investment Pte Ltd., the Bright Food Group-owned investment vehicle that holds a majority stake in Tnuva. Bright Food Group holds approximately 76.7% of Tnuva's outstanding share capital.